Sigma Phase is a brittle, nonmagnetic phase of tetragonal structure occurring in many transition metal alloys. It is frequently encountered in high chromium stainless steels. A MultiMac® Eddy Current system can accurately detect the presence of Sigma Phase. Sigma Phase results from a transformation of Delta ferrite in the alloy, creating carbides at the grain boundaries, which reduces the carbon and chromium content that normally provides strength and corrosion resistance in the metal matrix. Because the condition has significant length and is not a single point type defect, the standard, which is provided by the customer, is measured as a percent of the cross section of the tube wall or bar, using micrographic techniques. The Sigma Phase condition is generally thought to be a result of improper heat treatment, such as can occur with a malfunctioning high temperature furnace. Some metallurgists believe this commonly occurs at temperatures between 600°C and 900°C. For 2507 grade of duplex stainless steel, sigma phase may be resolved at temperatures above 1050°C through a corresponding annealing. 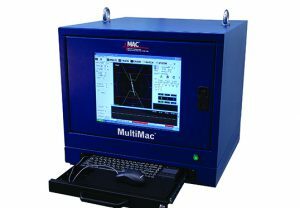 MAC’s test consists of a 2-channel MultiMac® coil eddy current tester. One channel is used for the detection of typical defects, while the other channel is used for finding sigma phase. 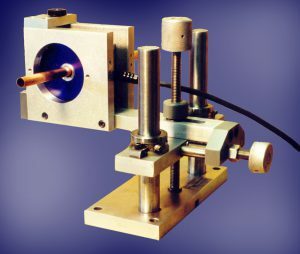 The sigma phase channel on the MultiMac® is an absolute test which is used with two eddy current comparator coils – one for balancing, and the other to calibrate the equipment with a reference standard. 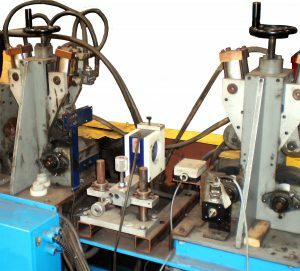 The test system is mounted on a Dual Pinch Stand test bench and is comprised of two Coil Platforms, a CP 352 for defect detection, followed by a CP 30 for sigma phase. 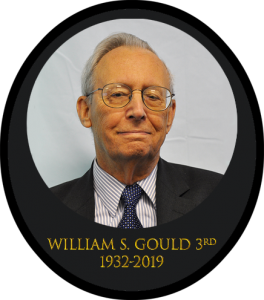 This particular system operates offline on cut lengths of 2507 duplex stainless steel tubes up to 80 feet in length, 3/4” OD, with a wall thickness of 0.083”. Other applications are available.